1、Free drive, without going through the computer, a key recording. 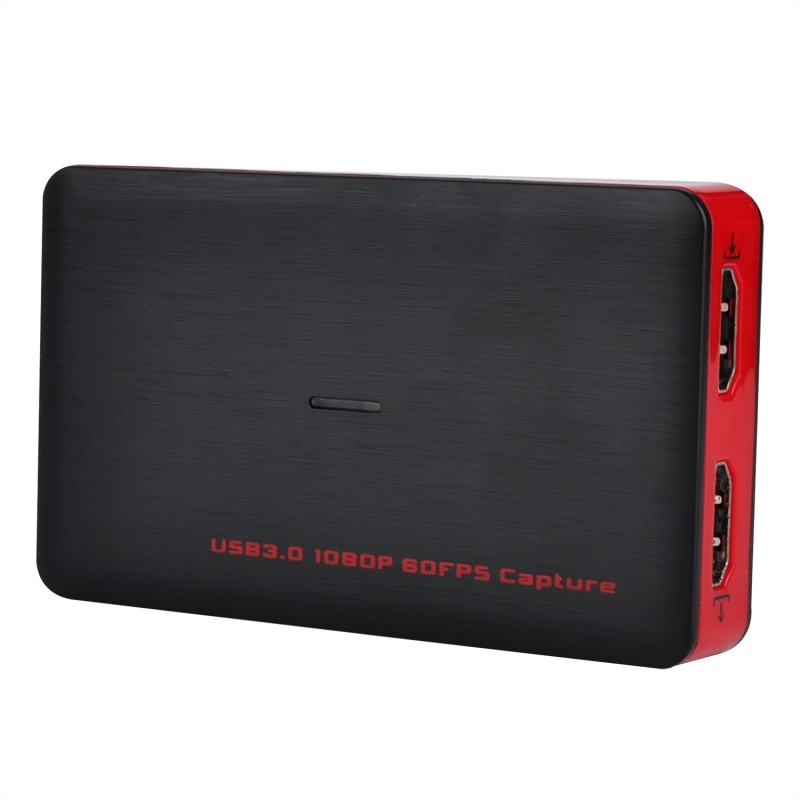 2、Support SD / HD video signal, capture resolution up to 1080P. 4、With a professional video editing software, the video can be edited and uploaded. 5、With a microphone, you can record the narration, while playing the game, while recording the game, you can also explain. 6、Back cover mesh, conducive to heat. 7、U disk and SD card dual storage.